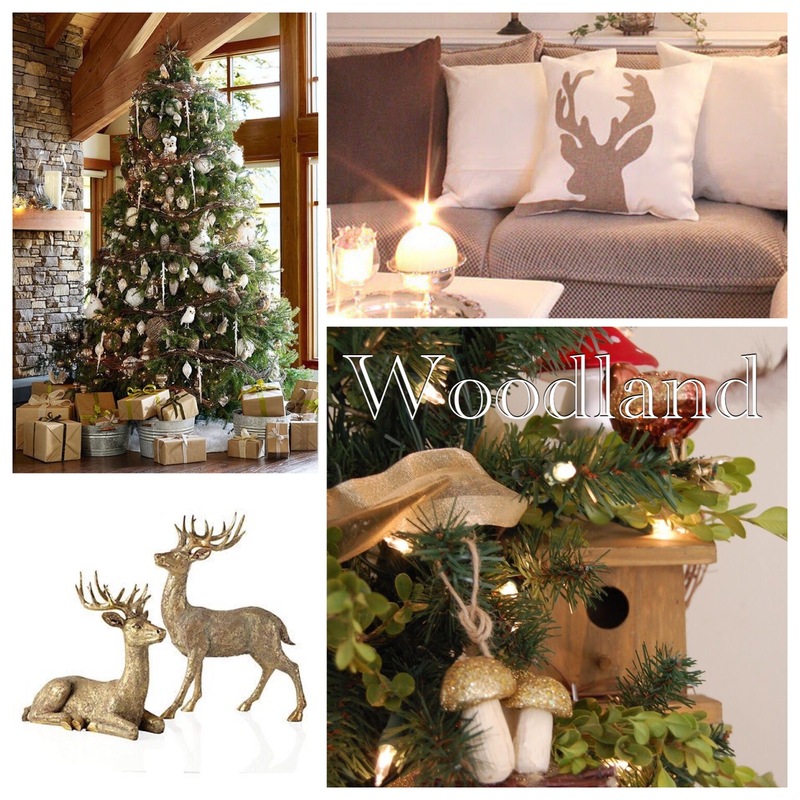 How To Style Your Home for Christmas. 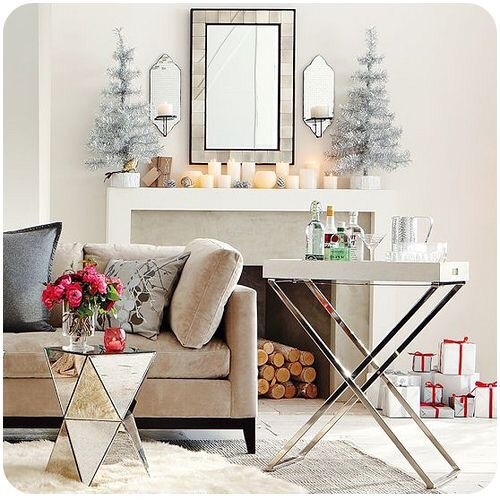 Ok, the time has come to begin your holiday decor shopping and to decorate! It’s a time of the year where most of us will have visitors over or have a party, and a fabulous holiday decor in your home will surely impress your guests! When it comes to decorating your home for the holidays, there are a few tips I’d like to share with you accompanied by image examples from Pinterest. 3. 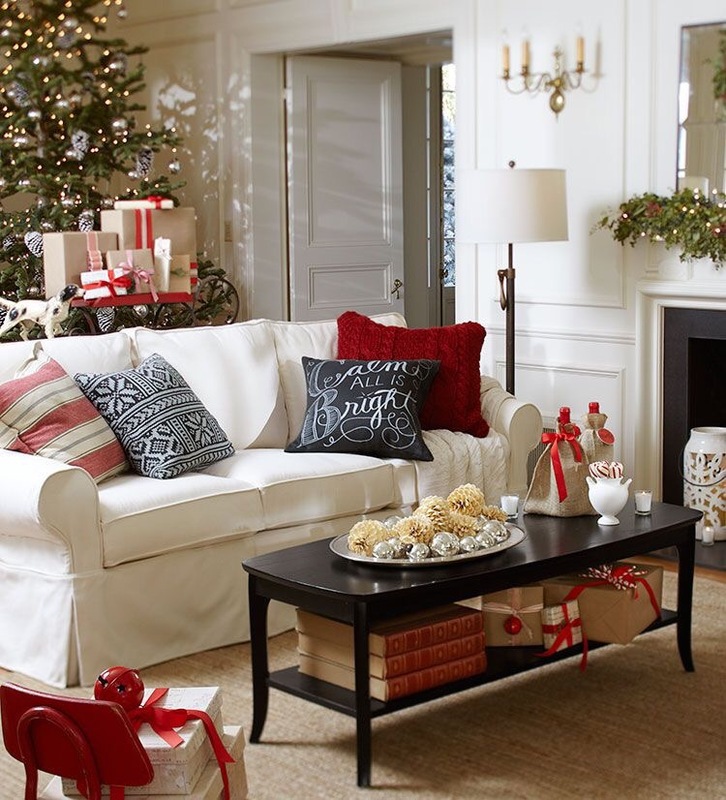 Try to fit the holiday decor with the current style of your home. 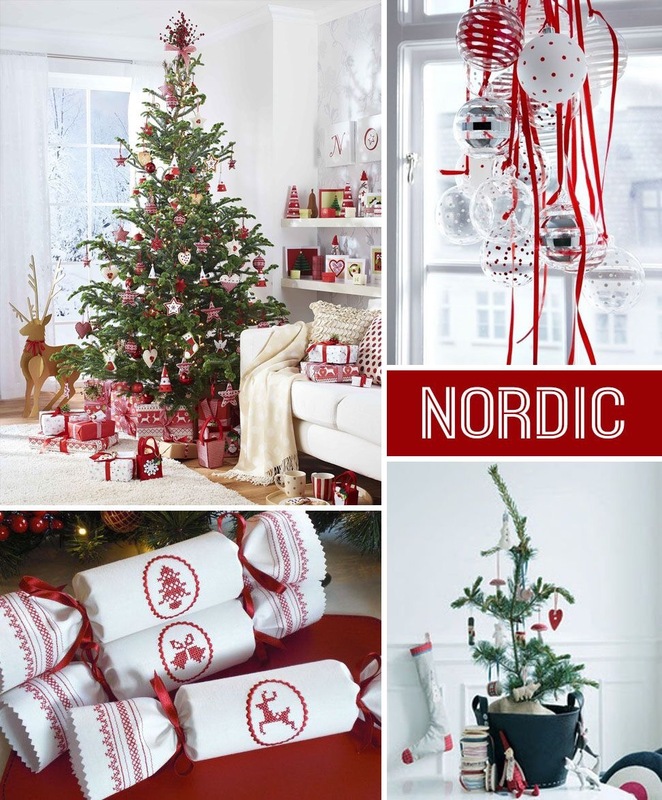 For example, if you live in a modern condo and have modern furnishings, don’t buy traditional holiday accents. But decorations that reflect the style you live in. If you have traditional or transitional furniture in your home and your home has traditional architecture, same rule applies, buy more traditional holiday decor. 4. Lastly, add decorative furnishings to your decor. 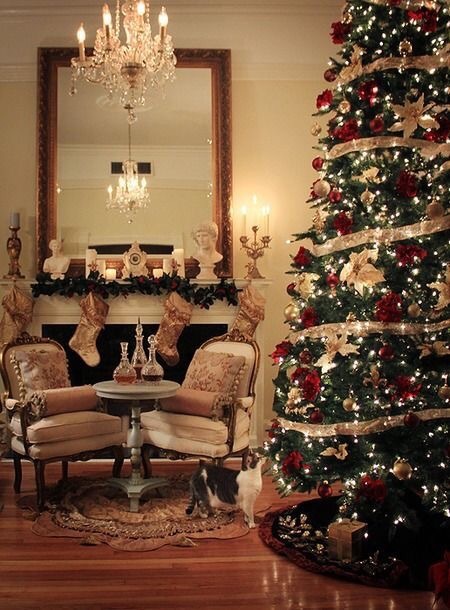 Don’t stop your decorating at just the tree, mantle, staircase or canterpieses. 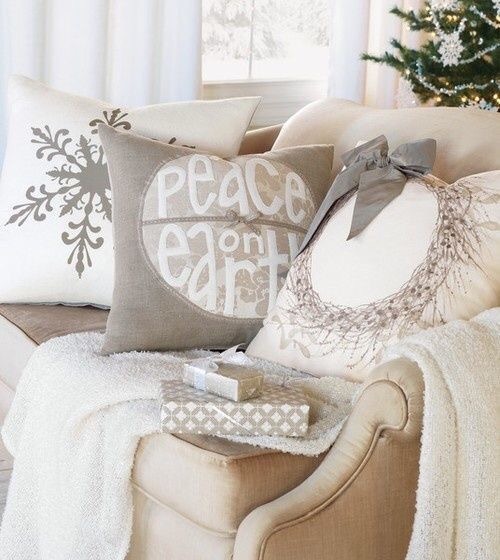 Include decor accessories by replacing sofa cushions that you have the whole year around with a few festive cushions or throws. If you have a fireplace, put up a wreath or a Christmas picture or holiday art! This will add extra “wow” factor to the space. 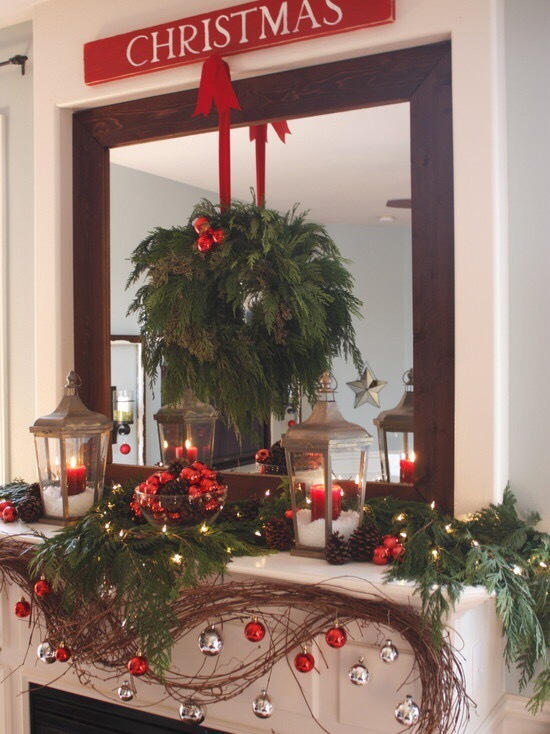 I hope my tips will help you on you holiday decorating and your guests will be wowed!! ← Decorating a Christmas Tree like a Pro!! !